1. Quality is far superior. 3. Be made of 100% full new PE material. 4. Good sealing performance and fresh in design. 5. In compliance with the health standard for food package. 6. do no harm to human health. 7. 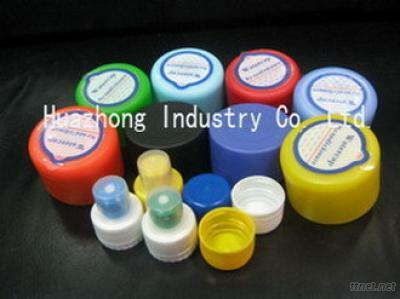 Color: We offer 20 liter bottle caps in different colors.